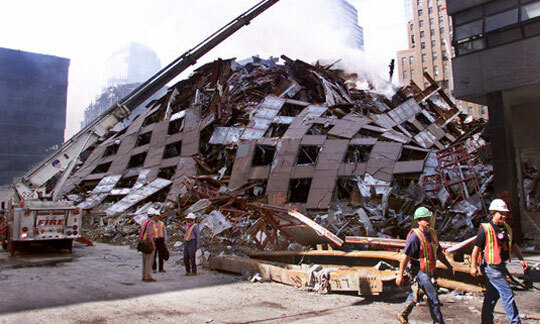 Visibility 9-11 has launched a new educational series highlighting some of the most glaring contradictions regarding the official account of the 9/11 attacks in an easy-to-digest format. 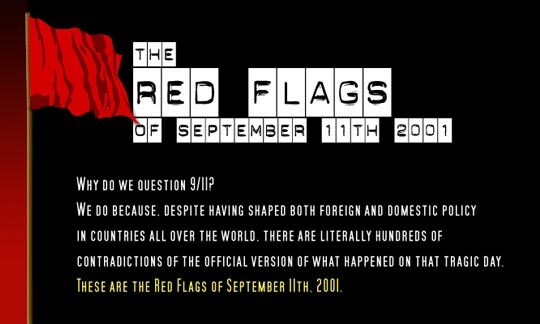 Appropriately titled The Red Flags of September 11th 2001, the first entries in this series can be viewed here. 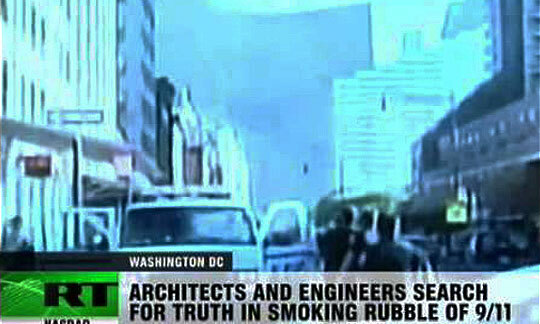 9/11 Museum: "Every Artifact is Evidence of Destruction"